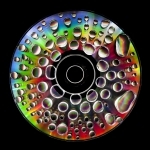 When is a CD a work of art? A blank CD can become your own piece of art. We'll provide all of the materials.